Complete custom engine packages built to your specifications. 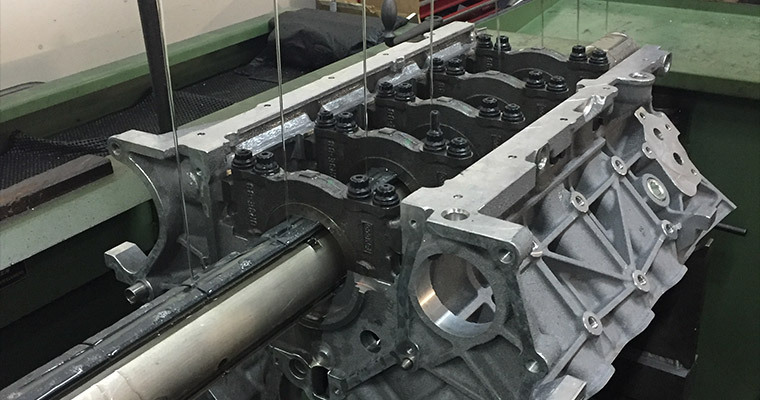 Complete cylinder heads, CNC Multi Angle Valve Jobs & CNC Porting!. State-of-the-art Machine Shop to handle all of your machining needs. 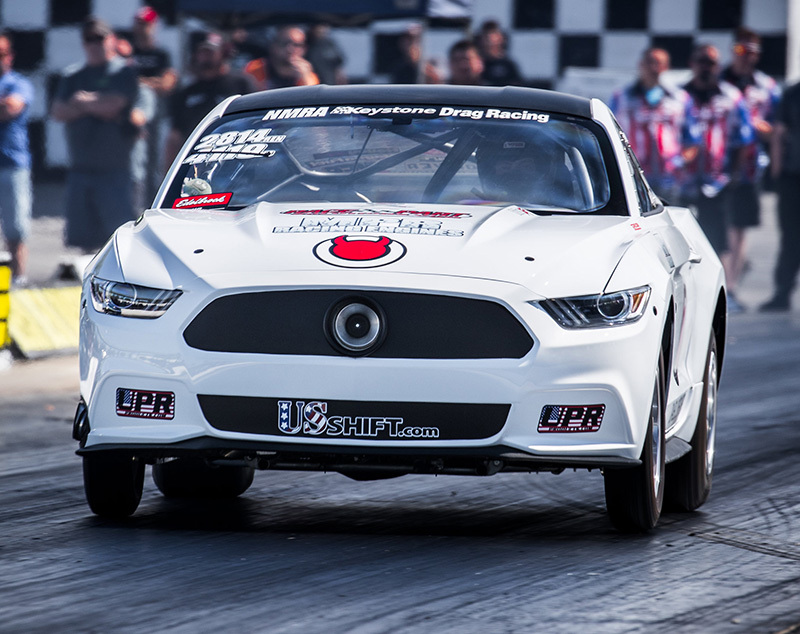 I use MPR Racing Engines in my record setting 2015 Ford Mustang because i want the best. MPR provides me with cutting edge technology and the best customer service in the industry! I can always count on MPR to build a entire engine that is ready to go set more records. I’ve used MPR Racing Engines for years. They always make great power and are super dependable. The customer service is second to none. We’ve won 8 out of 12 races we’ve attended in 2017. I would highly recommend MPR Racing Engines. I want to give a huge thank you to the crew at MPR. They took on my LSX engine build, that had been built by another engine builder. The MPR Team went through the motor and fix and repaired the existing damage. We had a couple small issues in the begining of the build, and MPR stood behind their work and got everything sorted out. I have since been running the motor and it is performing well beyond expected. I highly recommend the MPR Team to build any engine. Thanks to MPR for powering my Mustang to 3 Wins out of 4 races entered in 2017. Their attention to detail is second to none and I highly recommend them for all your high performance needs. MPR Racing Engines make big power and perform up front. The knowledge and professionalism the whole team here exhibit is refreshing. Great service, straight answers and quality that is unmatched. Thanks for putting us upfront Tim and team. Going to MPR has been the best decision I’v made for my race program. They have done the R & D and built a very reliable and powerful engine for me. Their communication is great and they built an engine to suit my needs around the class rules. Their service doesn’t stop there, Team MPR has also provided me with amazing track side support during class wide tear downs. I look forward to having a great year using MPR power. MPR Racing Engines has provided us with a proven and repeatable winning racing motor combination. Tim Eichhorn and his engine building team have helped elevate our Heads Up Racing Program to a 2016 NMRA Championship status. We are so very proud to display the MPR stickers on our car and have his business support. MPR has built Two engines for me and I strongly recommend MPR Racing Engines to all of my friends! 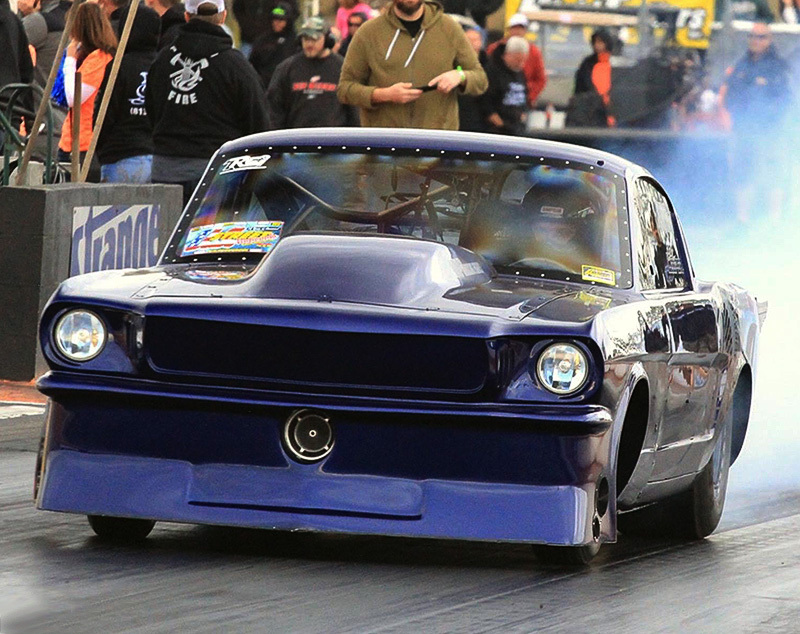 My first MPR Racing Engine was a supercharged 427″ SBF which made over 1,000 horsepower. The next engine Tim Eichhorn and the crew at MPR built for me was a Coyote Modular Motor which made well over 1,000 horsepower- first with a supercharger and later swapped to a twin turbo setup. Both the 427″ SBF and the Coyote 5.0 performed flawlessly, despite being used and abused as often as possible. For Maximum Horsepower AND Reliability, you can trust MPR Racing Engines!